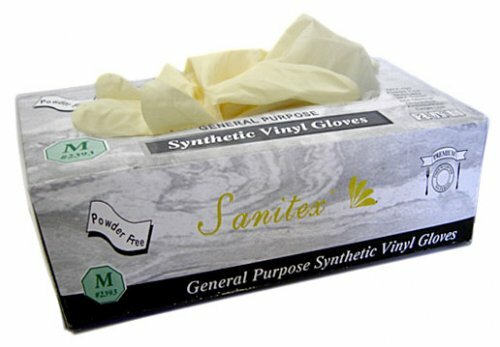 Sanitex™ General Purpose Synthetic Vinyl Gloves are mainly comprised of premium synthetic PVC. 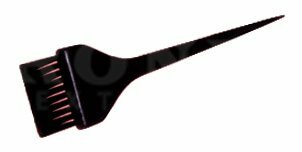 NON-LATEX, NON-STERILE, NON-MEDICAL, Powder Free, Disposable, Ambidextrous, Single Use. 100/box.